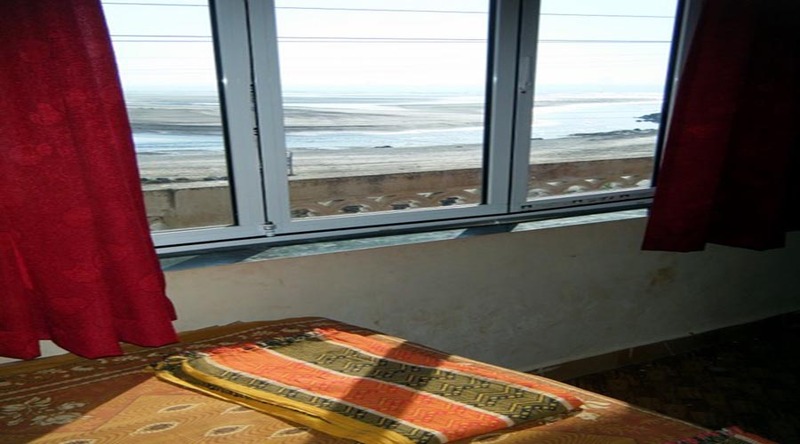 Ojanup Paryatak Nivas is located in Harnai-palande. 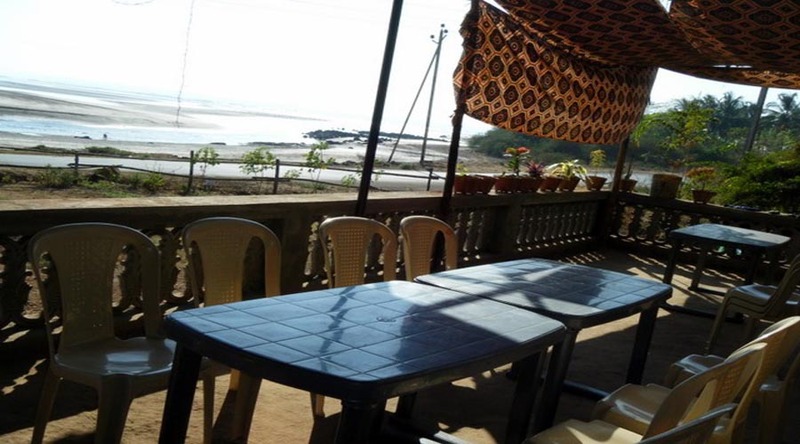 Ojanup Paryatak Nivas is a weekend gateway & holiday destination in murud. 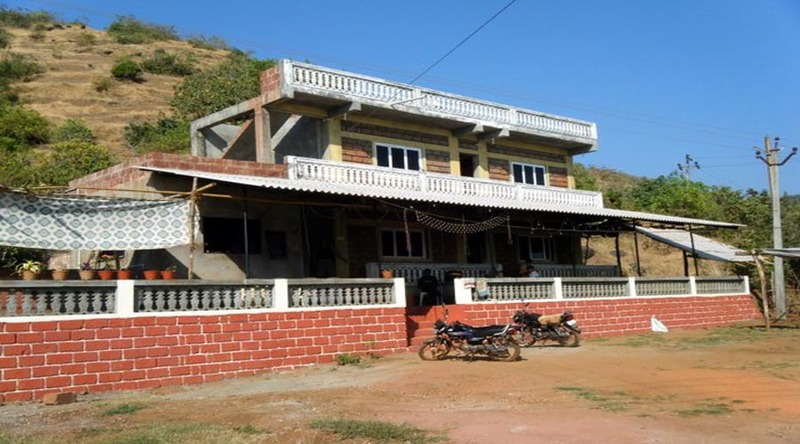 This nivas offers facilities like economic non a/c rooms, car parking, good care for kids(Playing garden). 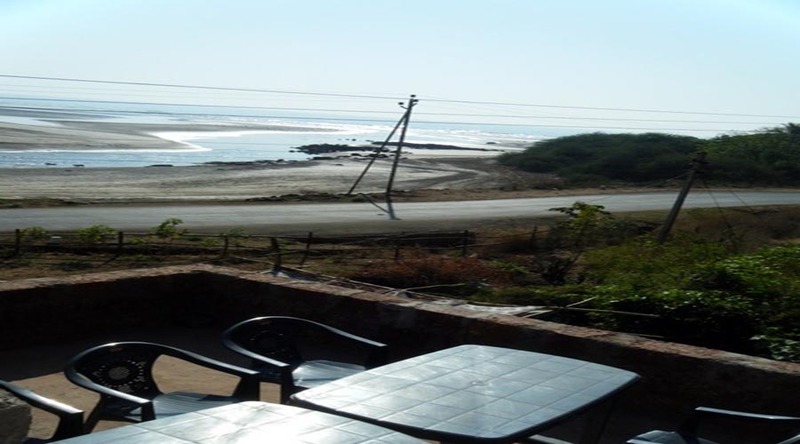 Ojanup Paryatak Nivas is comfortable accommodation for family, friends & couples. 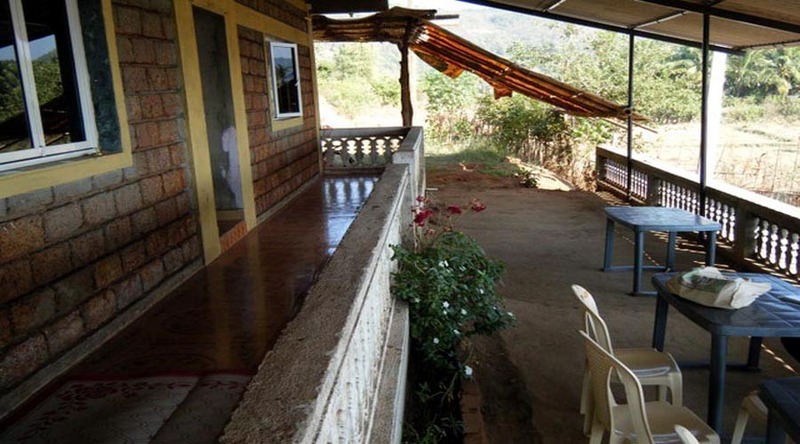 The rooms are spacious and especially for families with kids this is a good option. 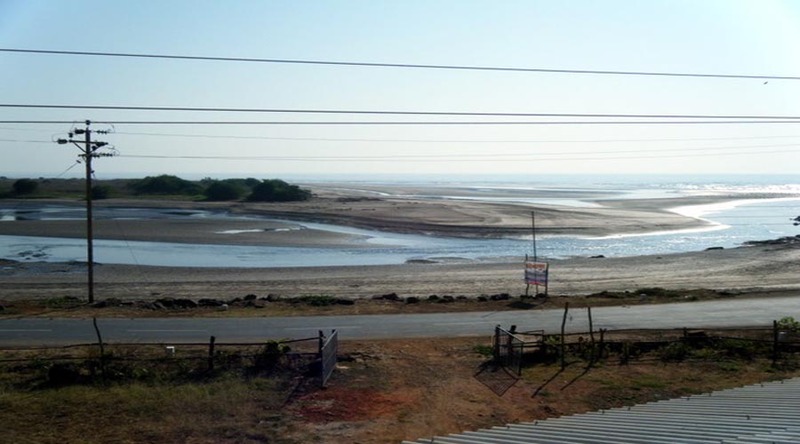 Address : At- Saldure, Post : Asud ,Tal: Dapoli District : Ratnagiri.